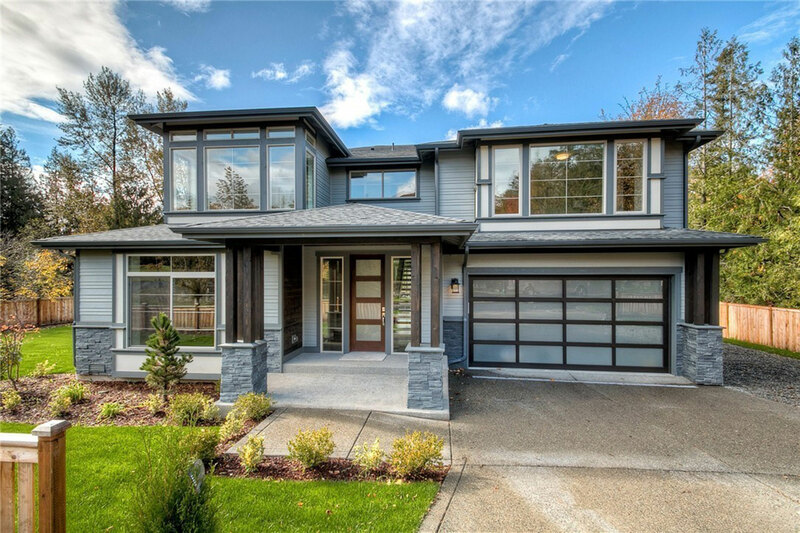 1 Single Family home in City of Renton. 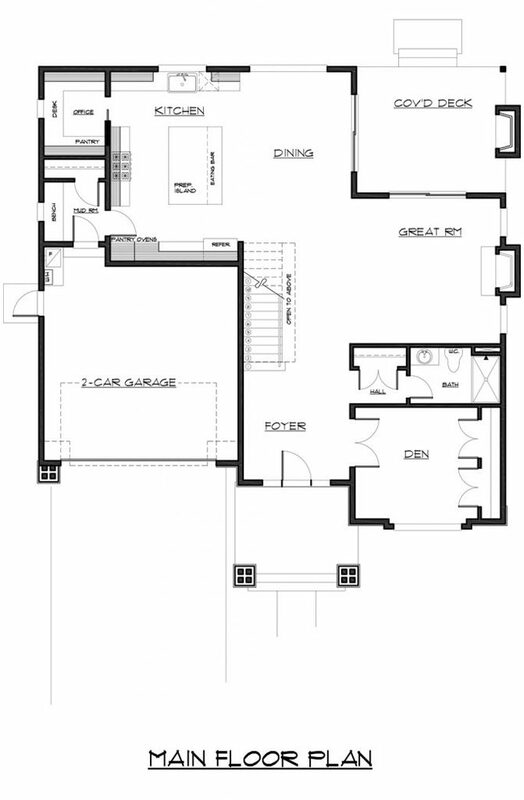 3456 square feet of Practical floor plan and contemporary style. 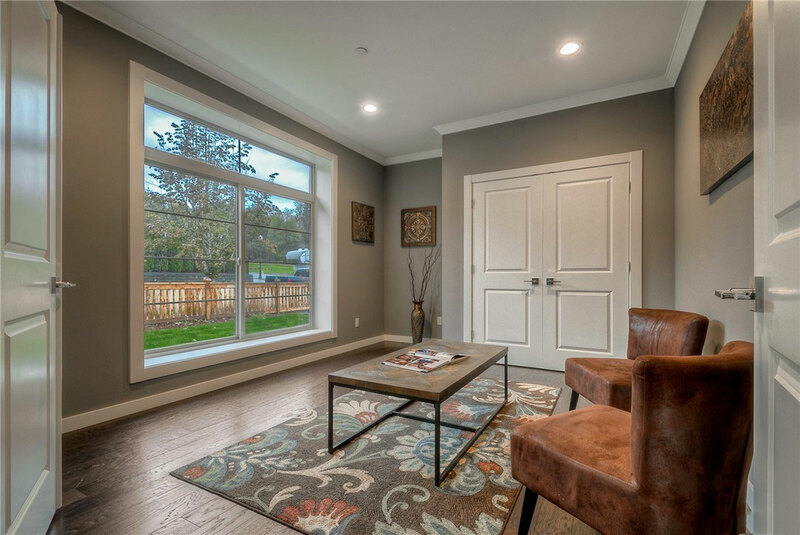 Location: Minutes to 405 & I-5, very easy access for commuters going to Bellevue or Seattle, shopping, restaurants, grocery closes by. 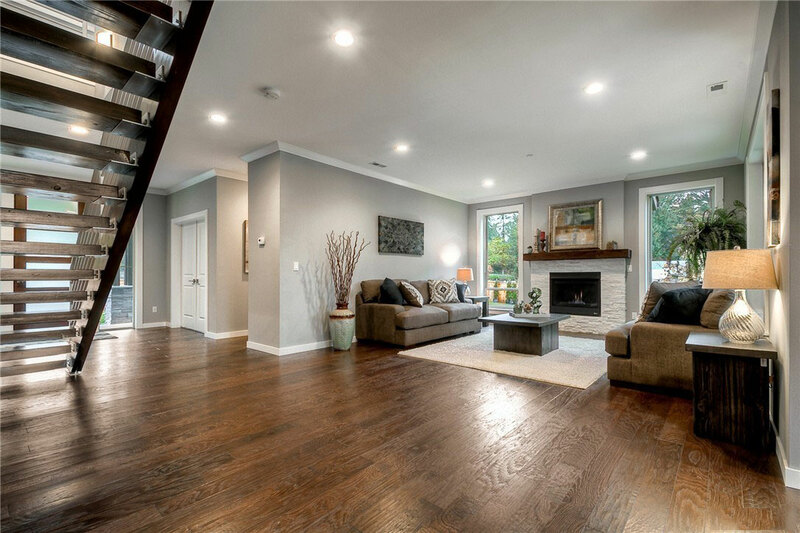 This unique home is like a breath of fresh air which starts from the columned front porch and takes you in the home beneath the foyer chandelier. 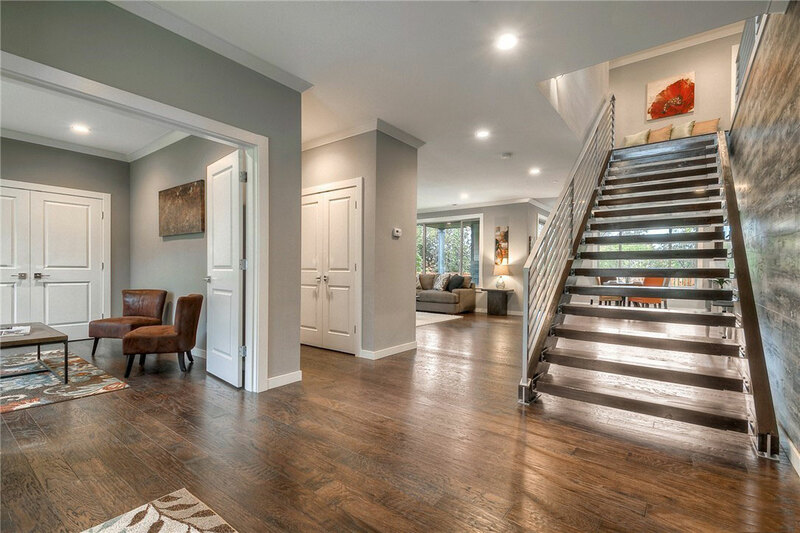 Polished engineered wood flooring runs throughout the main level and upstairs hallway. Clean lines give a very warm and welcoming feel. 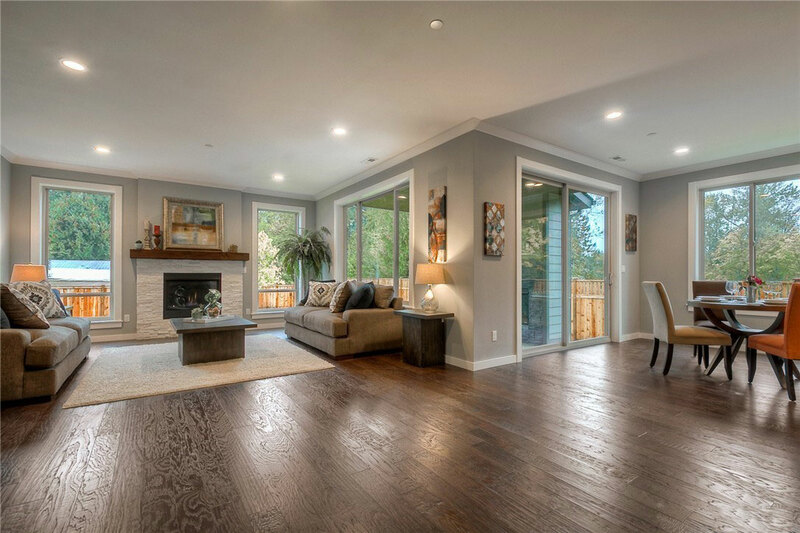 Practical floor plan and contemporary style outshines every part of the home, starting from the Den (can also be used as a bedroom) at the entrance leading to the primary living area which is highlighted with a modern looking gas fireplace. 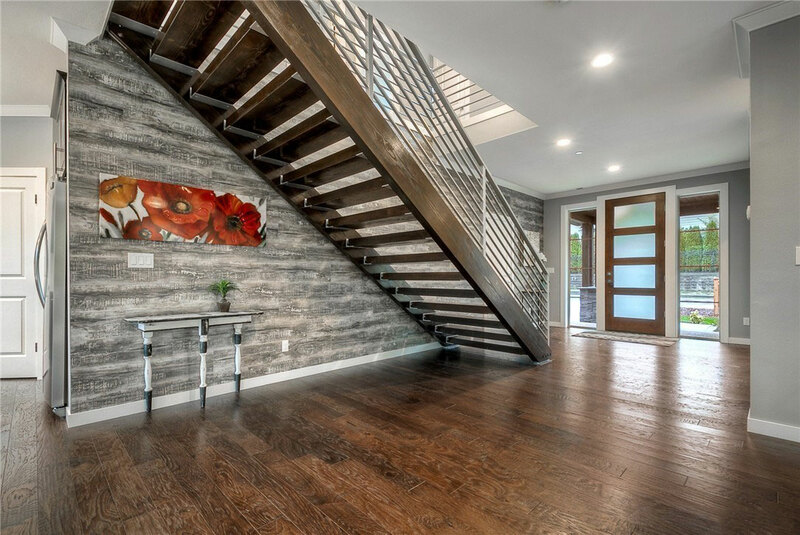 Spacious powder room with standing shower and open beam custom made staircase adds beauty to the beautiful house. Very thoughtfully designed kitchen awaits your presence with a Grand Island, modern counter tops, exclusive soft close drawers/cabinets & stainless steel appliances leading to a spacious pantry with ample amount of storage and conveniently located by the garage entrance. 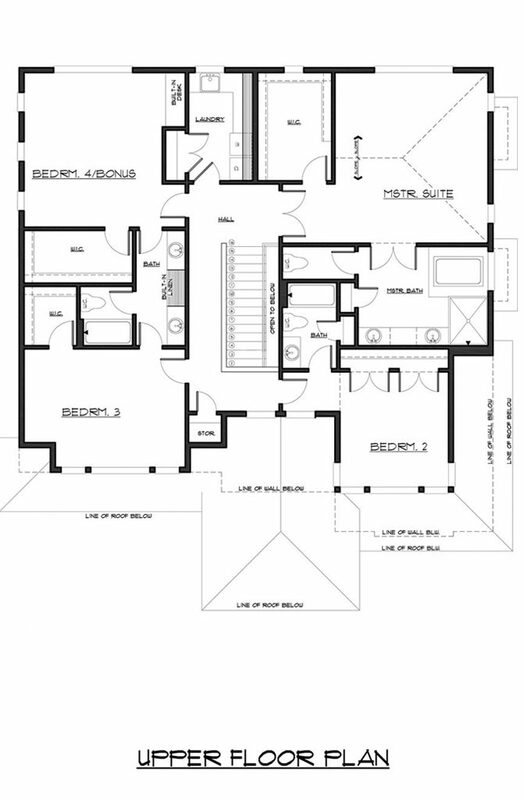 This design calls for an open master suite plan on the upper floor. Master bath offers modern bath amenities, exquisite tile accents and stunning finishes of the rain shower and standalone soaking tub. Secondary Bedrooms: Two bedrooms plus a bonus room (which can be another bedroom) along with TWO full baths makes this house stand out. Each bedroom is a suite in itself with walk-in closets for ample storage and plenty of bathrooms to accommodate bigger families or frequent visitors. Covered porch with a gas fireplace sets the ambiance for a perfect evening in the backyard. 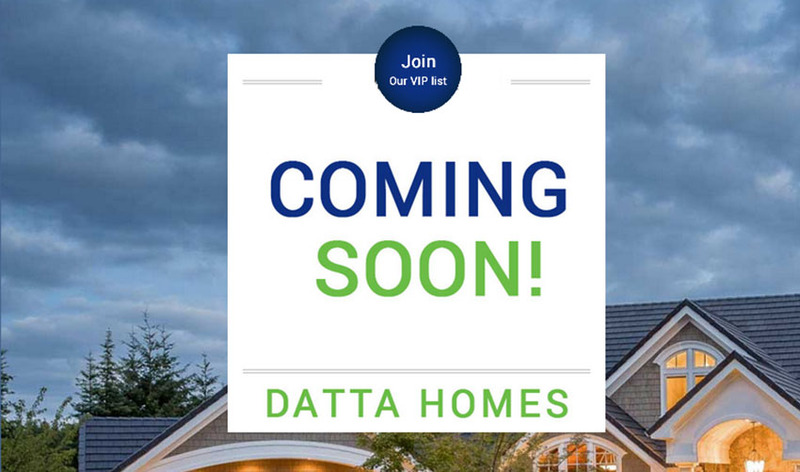 Come check out this beautiful house by Datta Homes. Words cannot describe the quality and craftsmanship put into building this home. Lot of upgrades are standard with the builder. You have to see to believe it!! “Pental Quartz” counter tops and Italian “Pental” Tiles throughout the house.